HUMAN AND i, are back! For 2 years there has been some changes in the band. 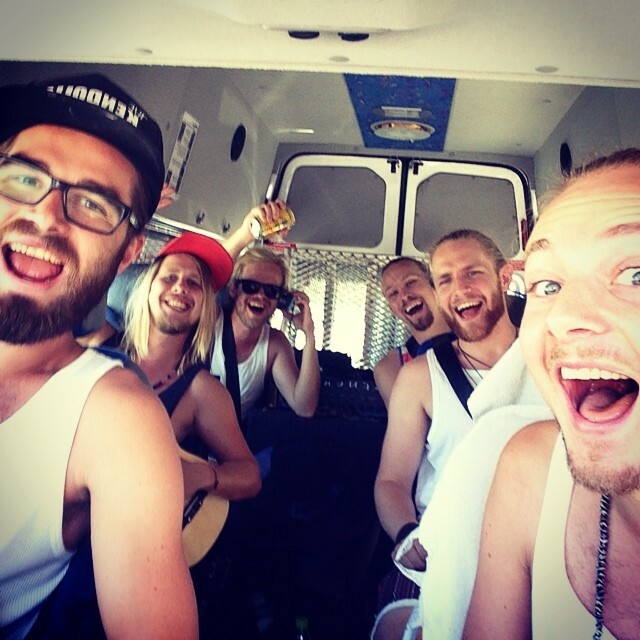 Niclas and Oskar decided to quit the band and we now got two new members who are filling up the gaps more than well. We welcome David Medina- Piano/ Synth/ Lead Vocals and Linus Kristiansson- Guitar! On Saturday june 11 we did our premier gig on Sticky Fingers in Gothenburg and that was just amazing! ett stort tack och varma hälsningar från en guppig färja tebax från Tyskland! Nu blir det tebax in i repan o skriva nya alster!